Legendary NFL coach who led the New England Patriots to victory in Super Bowls XXXVI, XXXVIII, XXXIX, XLIX and LI. He was named AP NFL Coach of the Year in 2003, 2007, and 2010. 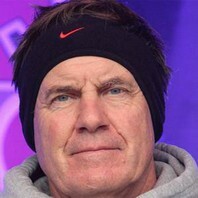 How much is Bill Belichick worth?